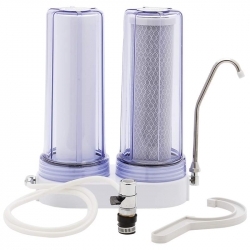 Double filtering technology via our best-selling Reverse Osmosis Water Filter System is twice as nice. 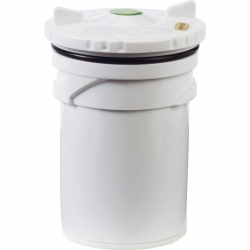 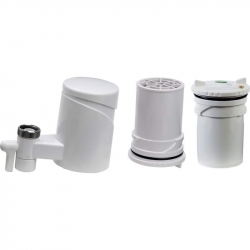 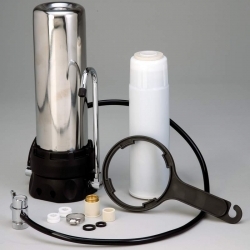 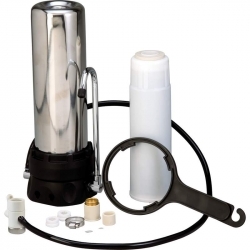 Two filters process the water and a storage tank conveniently holds the filtered water until you're ready to use it. 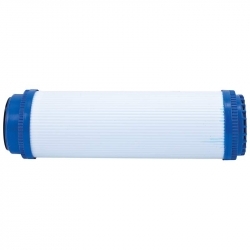 The first filter is a sediment pre-filter, which removes rust, dirt, solid debris and any other undesirable detritus. 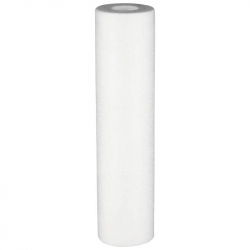 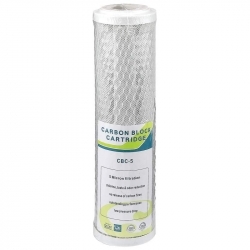 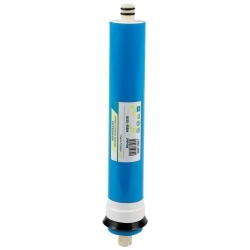 The second filter, a carbon filter, removes chlorine, odor and protects the RO membrane, which removes dissolved metals, salts, plus other harmful contaminants. 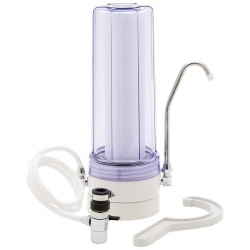 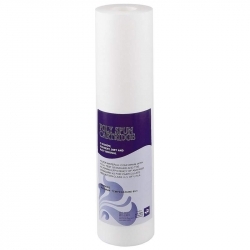 A final post-filter removes tastes, odors, and organic chemicals for a pure water experience.